Lessons learned? 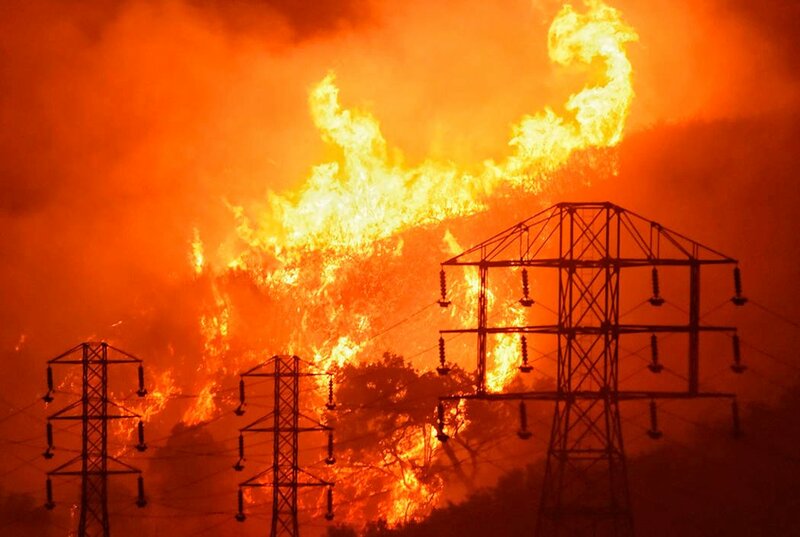 87,000 without power in Northern California to prevent fires. Lights out for at least 87,000 customers in Northern California to prevent fires. Is the next mega fire is for 2018?